Oiva Real Cranberry Nordic Cider 4,7 % alc. Made with real cranberries, Oiva Real Cranberry has just the right amount of tanginess and fresh cranberry taste and boasts a high juice content. 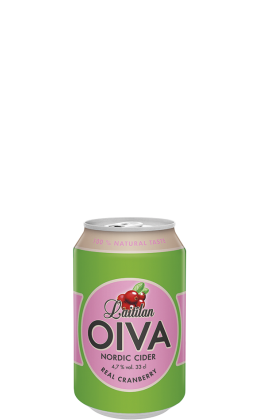 The tart sparkle of cranberries used in the cider emphasise its flavour in an understated way so typical of Oiva. The cider contains 70 g of sugar per litre, which plays perfectly off the natural tartness of the cranberries. 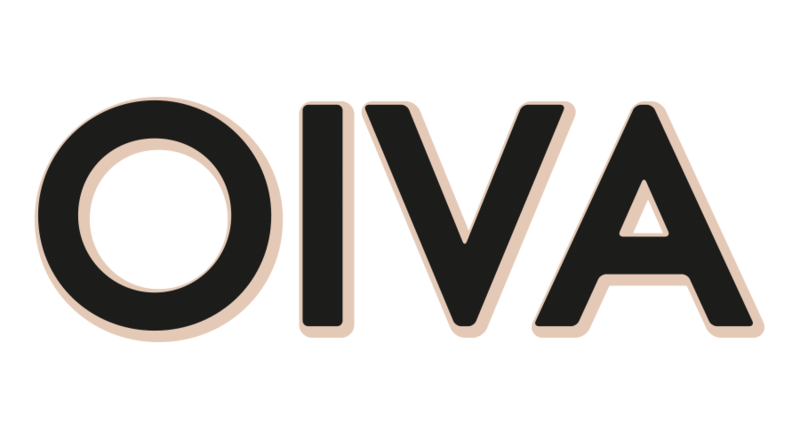 Oiva Real Cranberry is the perfect drink for a session with friends, served straight up without any fuss or bother. Apple wine, water, sugar, cranberry juice, carbon dioxide, acidity regulator (citric acid), natural flavouring, preservatives (potassium sorbate, POTASSIUM DISULFITE).